Hi crafters! 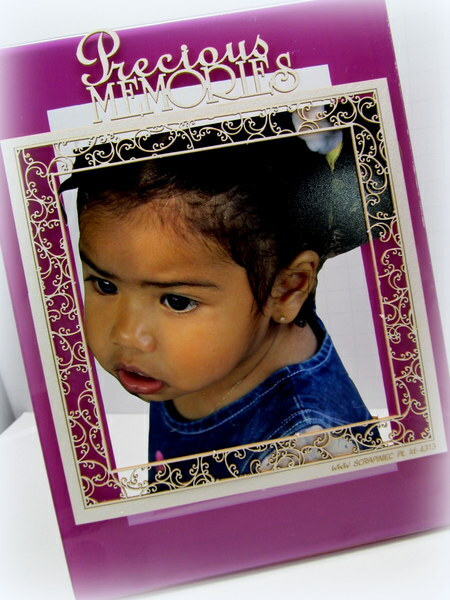 There is nothing better than a decorative frame for a gift idea. 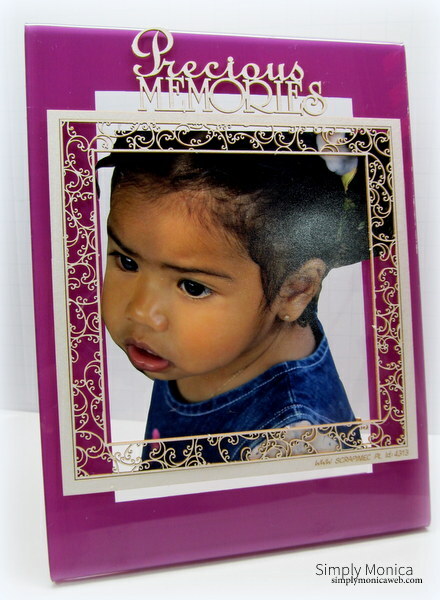 So today I am here sharing my Deflecto Craft Craft Frame 4″x6″ – Purple Item Number: 69573CR that I decorated for my sister-in-law. My niece is not a small baby like this anymore and she is missing those days already. So I thought to brighten her day by making her this frame so she won’t ever forget her precious… although she is not so precious anymore! I used some Scrapiniec embellishments to decorate the frame front and added a sentiment to it that obviously was perfect! I hope everyone enjoyed my post and thanks for stopping b. There is a several new products available so be sure to check it out! !